Readers’ advisory is incredibly personal. 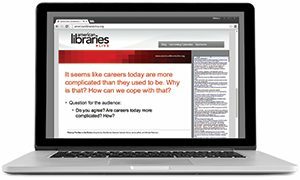 Finding books a patron may enjoy requires librarians to mine a plethora of factors: patron reading habits; tastes in literature, pop culture, and politics; family history; work schedule. 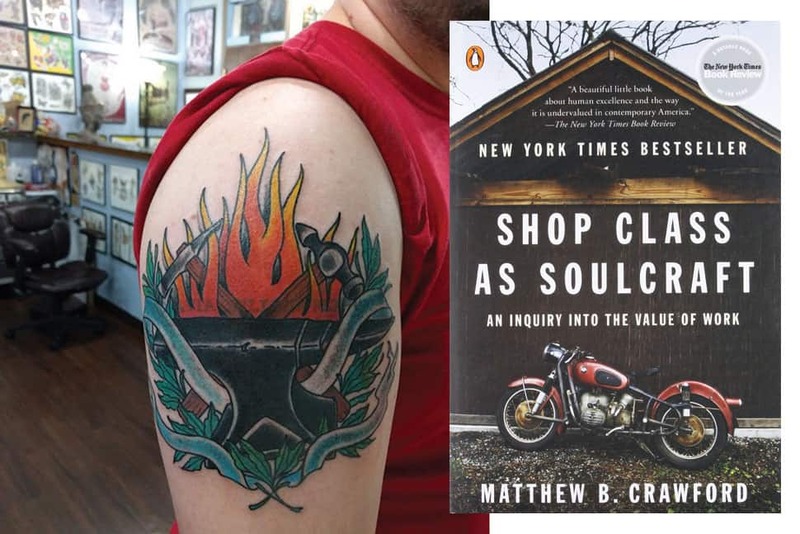 Some libraries, however, have taken readers’ advisory to even deeper levels by recommending books based on a patron’s tattoos. “Good readers’ advisory relies on creating a personal connection, and what’s more personal than a tattoo?” says Alison Kastner, reader services librarian at ­Multnomah County (Oreg.) Library (MCL). 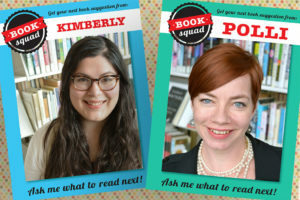 MCL began a tattoo readers’ advisory program as an offshoot of a successful 2011 social media campaign, in which it asked Facebook users to tell the library things about themselves that could be used for book recommendations. 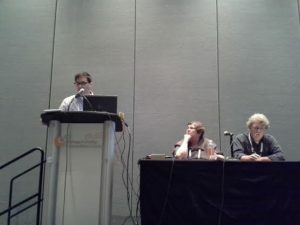 The willingness of patrons to share personal stories online—and the enthusiasm with which they did so—led Kastner and library assistant Steve Roskoski to search for new ways to conduct specialized readers’ advisory on social media. In summer 2016, the library launched its tattoo readers’ advisory campaign, soliciting images of tattoos and the stories behind them from Twitter and Facebook followers. The recommendation process was subjective but methodical. When it received a tattoo photo and story from a patron, a group of five staffers reviewed the submission, brainstormed possible book matches, and logged the results in a shared document. The recommendations were then posted on social media by a point person. “It was a matter of looking at the tattoo, weighing its significance and what the requester has said about the design, and then using those themes to find something that seems right without spending an inordinate amount of time fretting over the answer,” says Kastner. 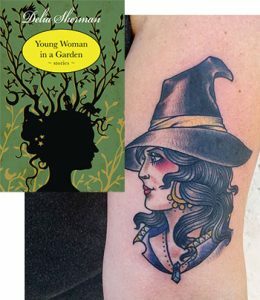 The submissions and recommended books ranged from a stylish witch-head tattoo, which the staff paired with Young Woman in a Garden, a collection of supernatural tales by Delia Sherman, to an iron anvil enveloped in flames, which staff paired with Shop Class as Soulcraft: An Inquiry into the Value of Work by Matthew B. Crawford. Some of the submissions were heartfelt. One patron submitted a photo of a tattoo of a butterfly with the phrase, “A Heart Never Forgotten,” which she said represents loved ones who have died. The staff recommended My Grand­father’s Blessings: Stories of Strength, Refuge, and Belonging by Rachel Naomi Remen. Hana Zittel, a librarian at Denver Public Library (DPL), found a similar trend among the tattoo submissions when her library conducted a tattoo readers’ advisory campaign in July 2017 after being inspired by MCL’s program. “We had an influx of ones that had someone reflecting on someone they lost in their life, so we were recommending materials based on working through grief, moving on, and connecting with that person,” she says. Like MCL, DPL conducted its tattoo readers’ advisory exclusively on social media and used a team of librarians who reviewed the tattoos, made suggestions, and logged them into a shared file that could be accessed by librarians working at multiple branches. The imagery was important to the recommendation process, Zittel says, but the stories behind the tattoos had a greater impact. Durango (Colo.) Public Library took an altogether different approach for a tattoo readers’ advisory program it conducted in October 2016. Instead of using social media to gather photos and stories, the library invited patrons to come into the building and show staffers their tattoos to get recommendations in person. To help staffers do readers’ advisory on the spot, the library created cheat sheets for books on love, music, mythology, relationships, and coming-of-age themed topics. “We had about 20 people come in throughout the month,” says Library Director Sandy Irwin. The program garnered notice, locally and across the country. “We got a lot of national attention from this,” Irwin says. “That was the strangest thing.” After the Associated Press picked up a local newspaper article on the campaign, the library soon found itself featured in USA Today, and Irwin was invited to discuss the program on the Jay Thomas Show on Sirius XM radio. Patrons and press also embraced MCL’s and DPL’s tattoo programs. More than 400 people submitted tattoos to MCL, with requests coming in from as far away as Brazil. The program was featured in local newspapers, Portland television news, and a segment on Minnesota Public Radio. DPL received more than 260 submissions and extensive press, which proved taxing to DPL staff. The strain was worth it, according to DPL Senior Librarian Tara Bannon Williamson. All three libraries have plans to conduct more tattoo readers’ advisory in the future. The programs were fun for both staffers and patrons, but they also served a higher purpose. 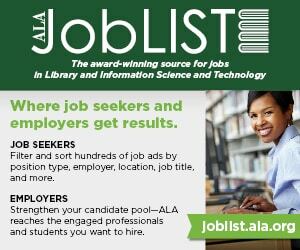 PHIL MOREHART is associate editor of American Libraries.